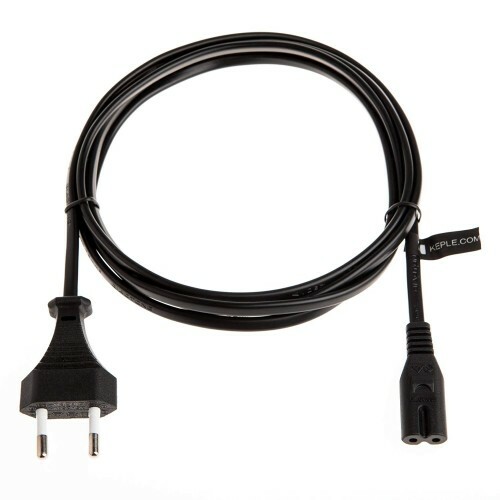 HP PHOTOSMART P1100 Printer ac power cable cord commonly know as a figure 8 lead is used for powering a variety of electrical appliancesle.The PVC connectors are moulded to provide a high quality cable which is perfect for home or office use. 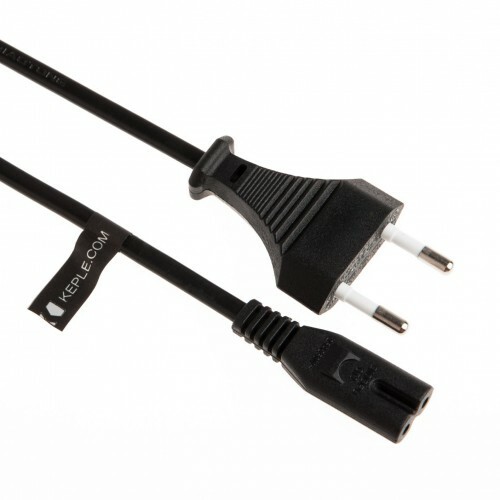 This Keple product is specifically designed as replacements for the manufacturers original cable. The product comes in a plain, non-retail packaging in order to minimise emissions during transportation.